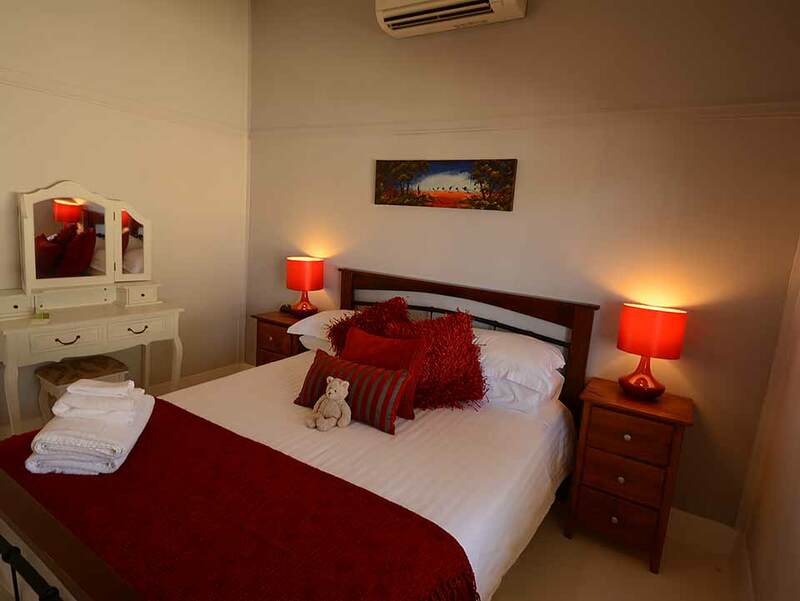 Four pet friendly self contained cottages, so you can enjoy historic outback pubs, mines and mix with local artists in this iconic Australian country town. 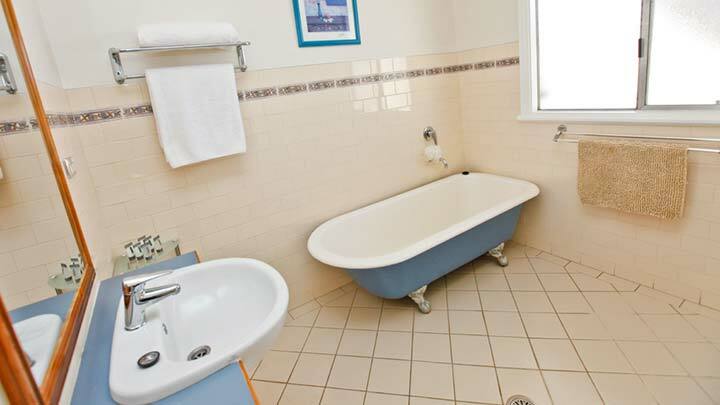 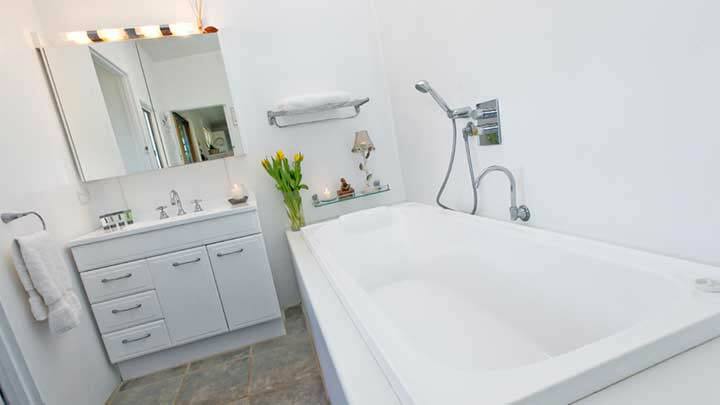 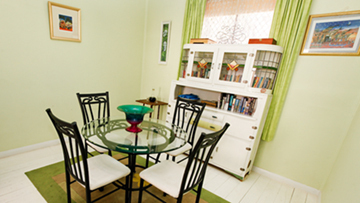 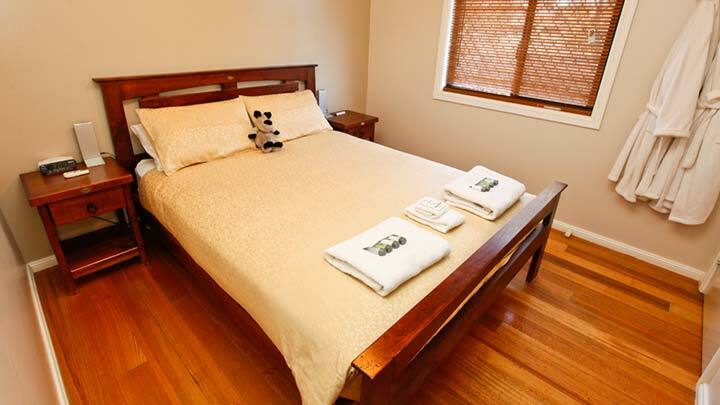 All cottages are all fully self contained with quality linen provided. 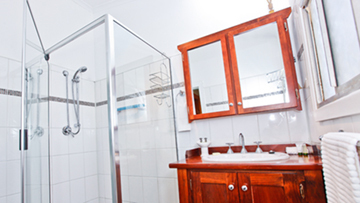 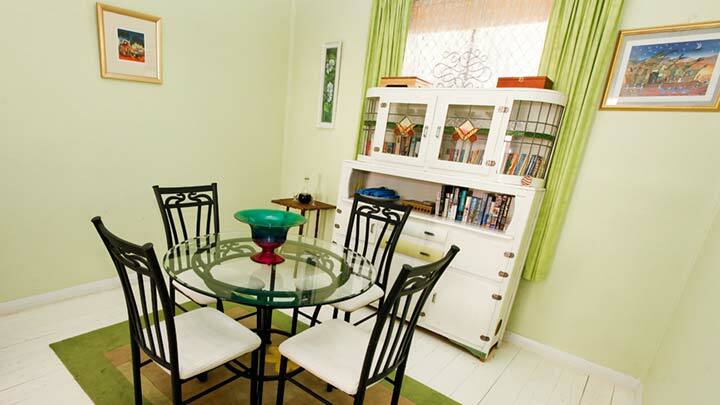 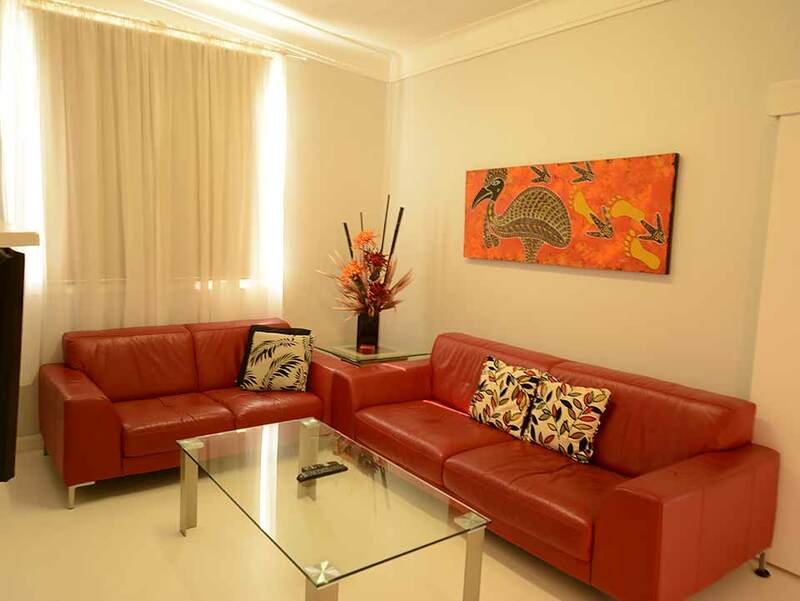 They all have modern kitchens and bathrooms fully equipped with every gadget to make your holiday extra special. 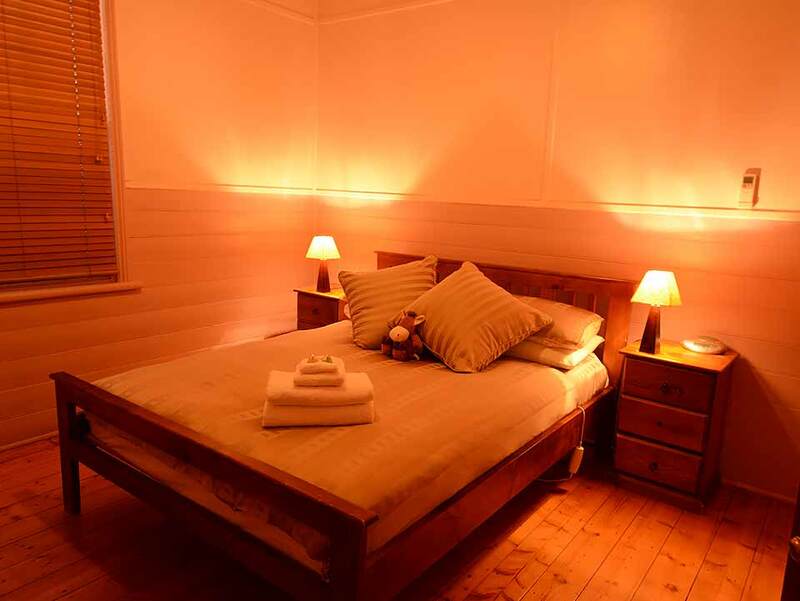 Your cottage is exclusively yours for the duration of your stay. 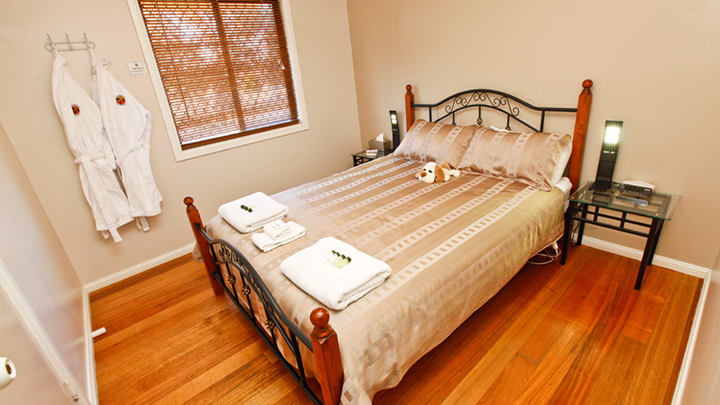 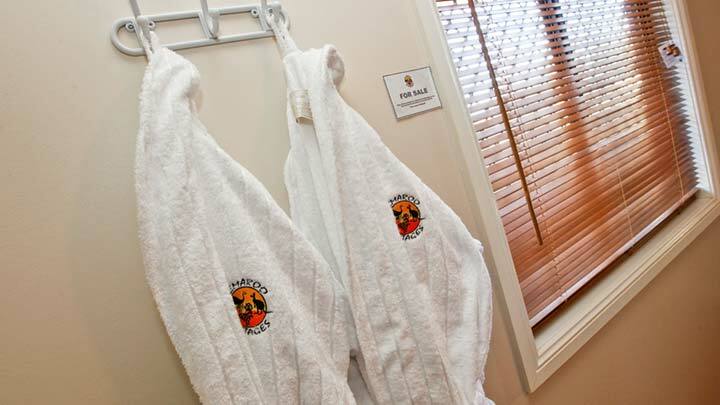 All cottages have free Wi-FI internet access, secure parking and are pet friendly with fully enclosed backyards. 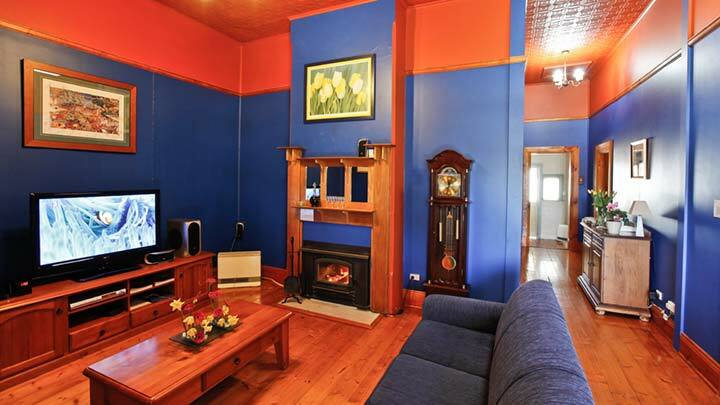 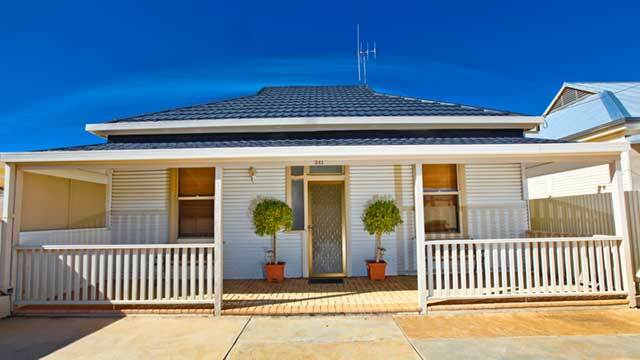 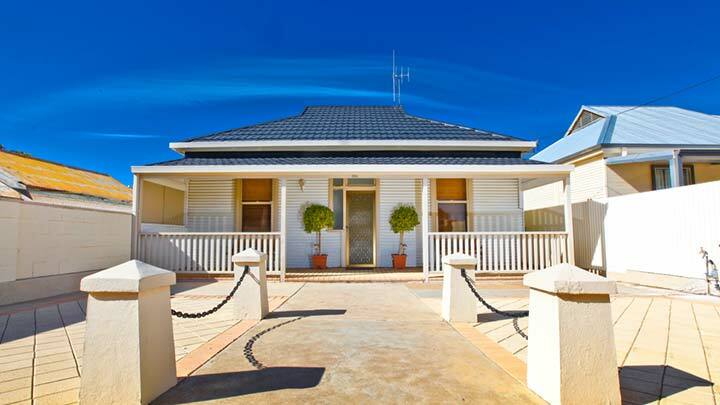 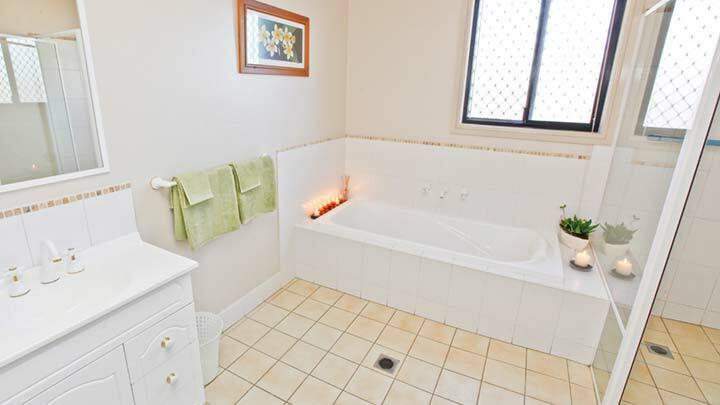 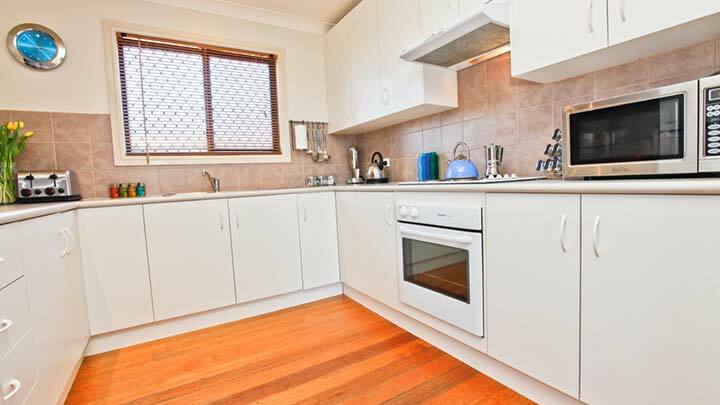 Available for short or long term accommodation, all 4 Emaroo Cottages are in a central location, close by to shopping precinct, emergency services and the Broken Hill railway station. 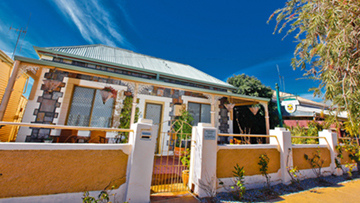 Emaroo Cottages are your accommodation in Broken Hill that offers you an genuine country outback experience, not just a place to stay. A charming miner’s cottage that has been renovated to include modern and comfortable living conveniences. 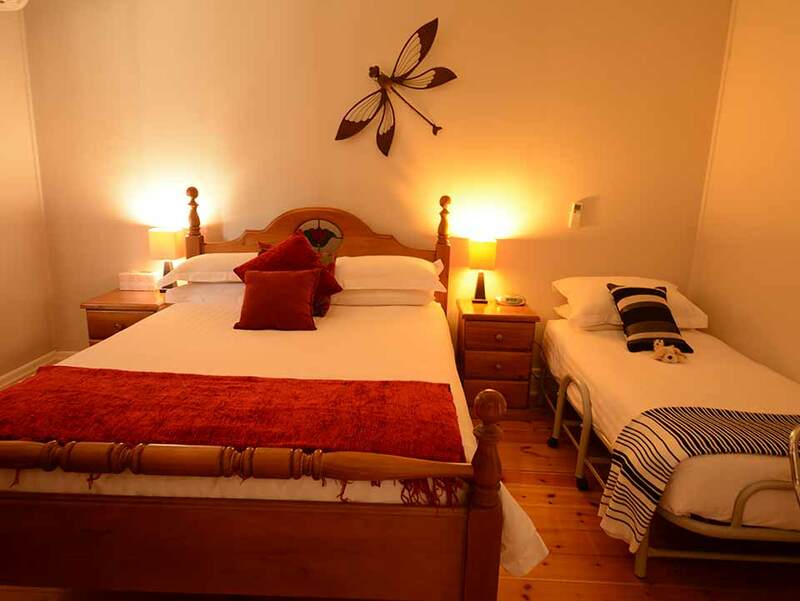 Sleeping up to 5 people, Emaroo Williams is fully self-contained and great for couples, small families and even the family dog. 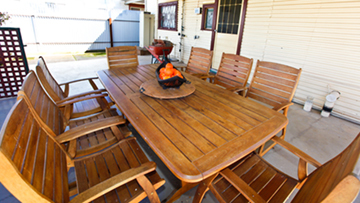 All 4 Emaroo Cottages are pet friendly and each property boasts a fully enclosed and secure backyard. 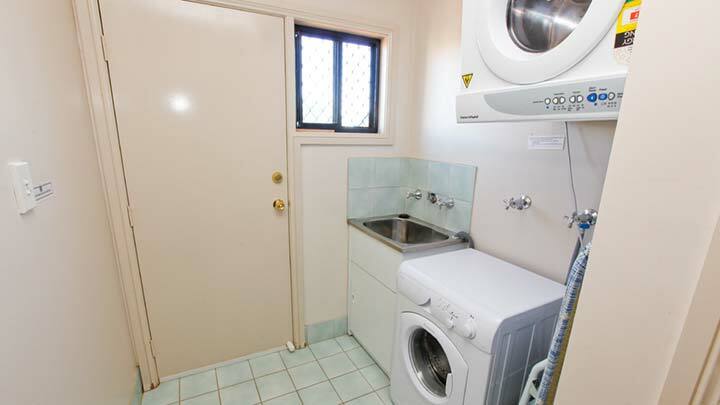 The only request is that pets are kept outside in the undercover area provided. 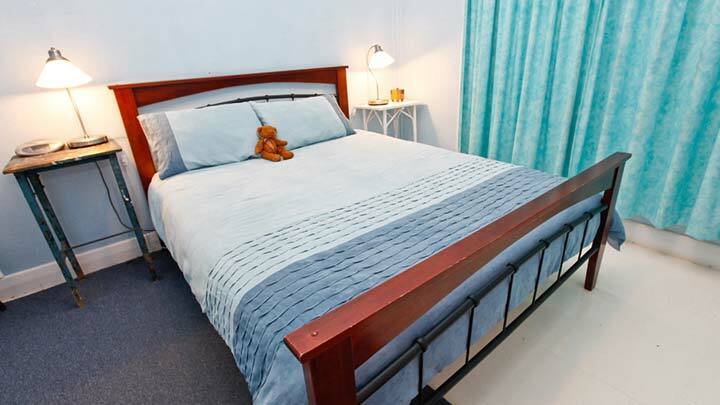 Available for short or long term accommodation, Emaroo Williams is in a central location, close by to shopping precinct and emergency services. 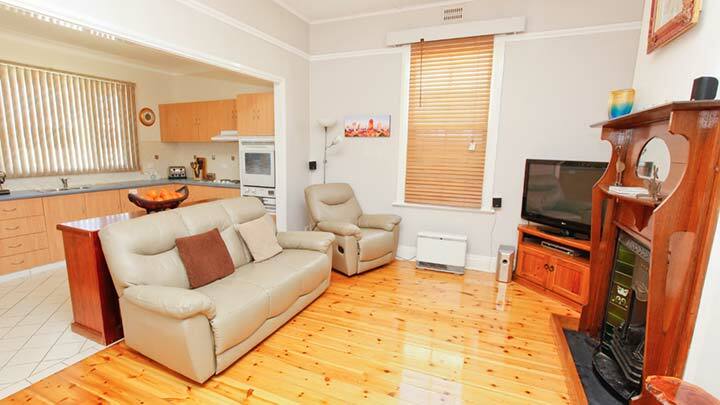 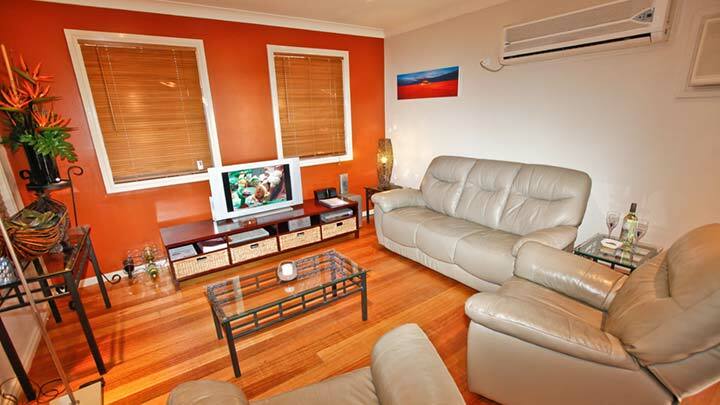 Neat, modernised 2 bedroom cottage central to the city that boats all the comfortable living conveniences. 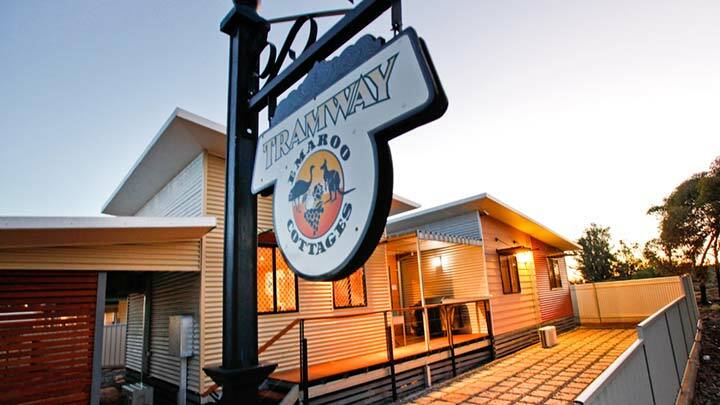 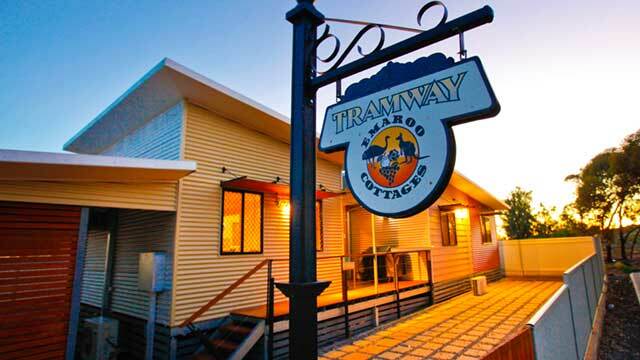 Sleeping up to 4 people, Tramway Cottage is great for couples, small families and even the family dog. 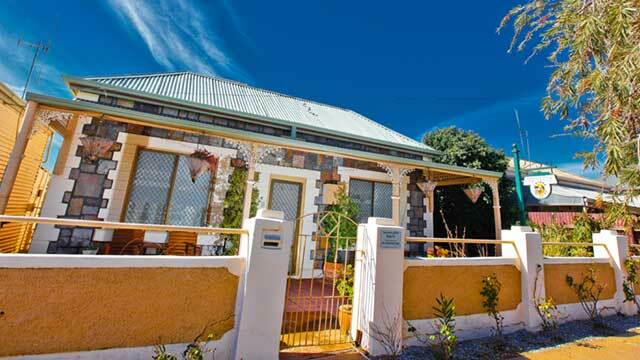 This charming miner’s cottage has been renovated and modernised to include all the comfortable living conveniences. 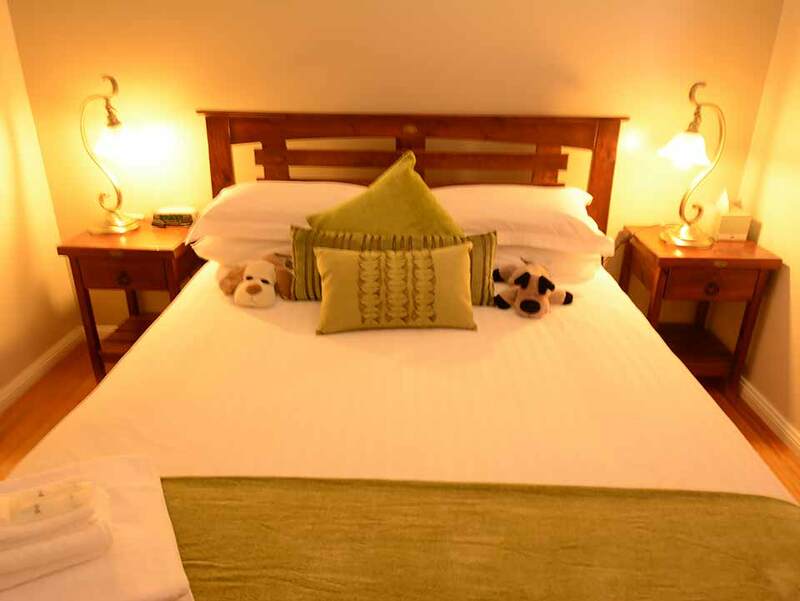 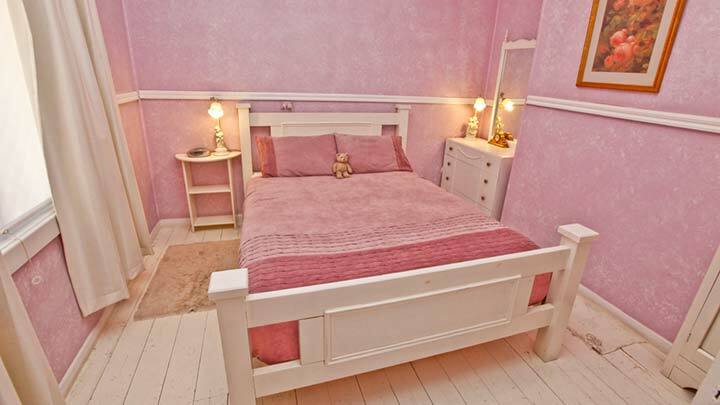 Sleeping up to 4 people, Oxide Cottage is great for couples, small families and even the family dog. 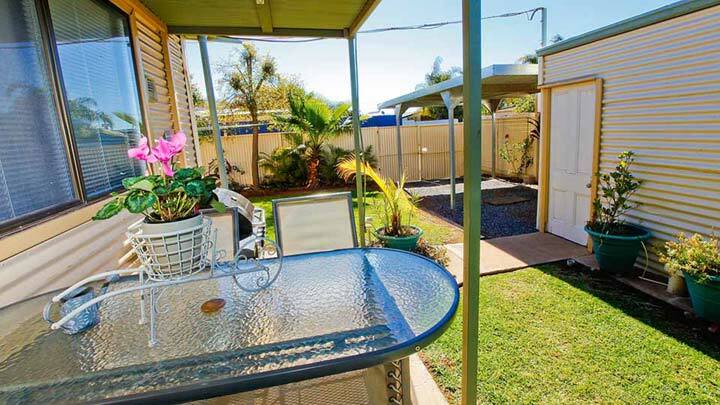 All four Emaroo Cottages are pet friendly and each property boasts a fully enclosed and secure backyard. 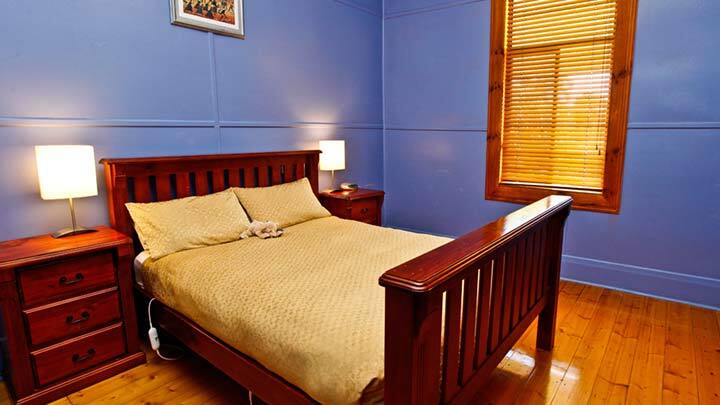 The only request is that pets are kept outside in the undercover area provided. 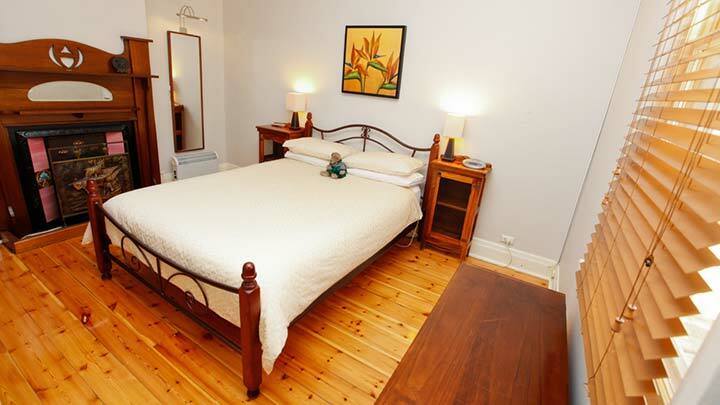 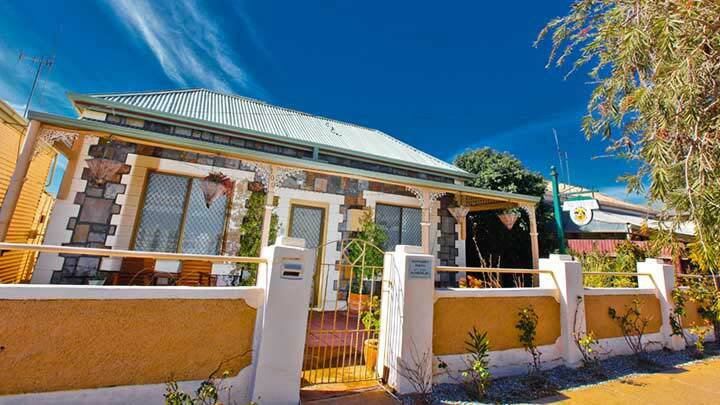 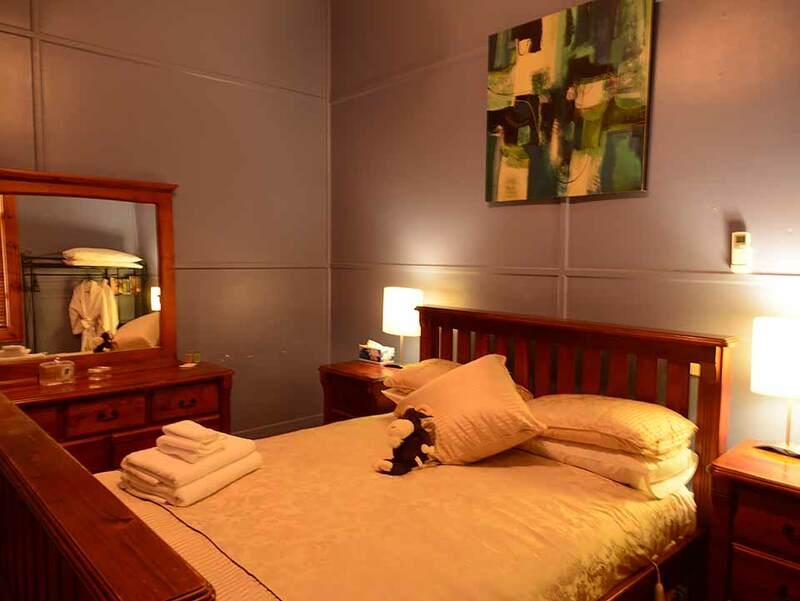 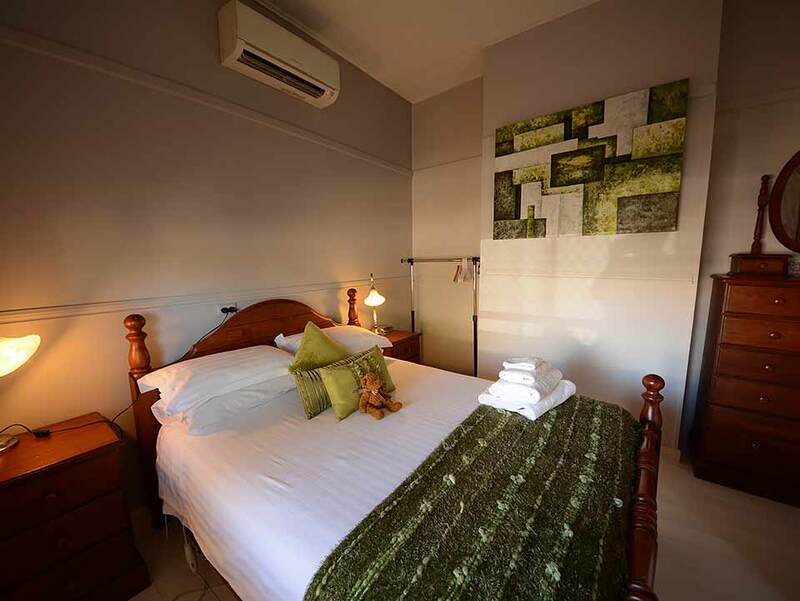 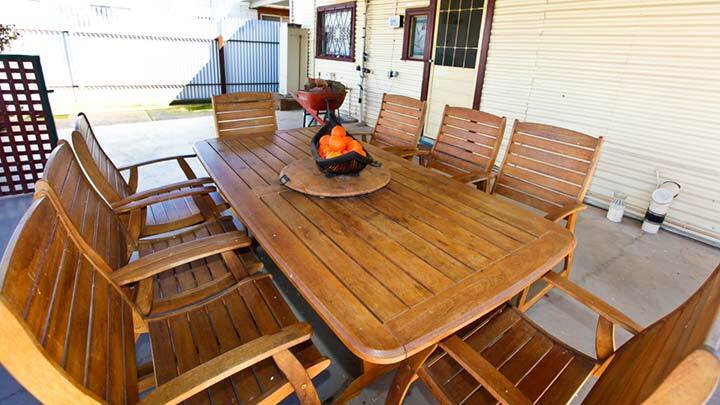 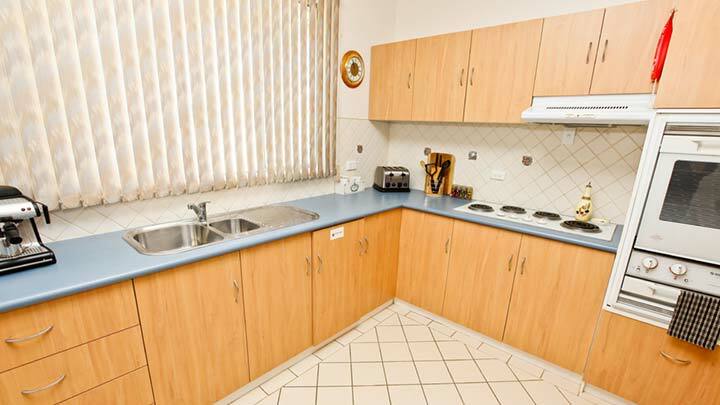 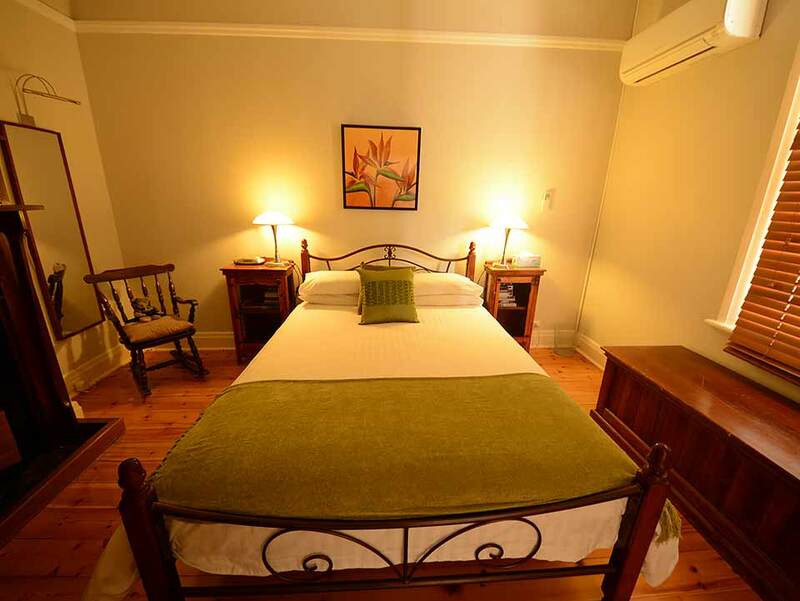 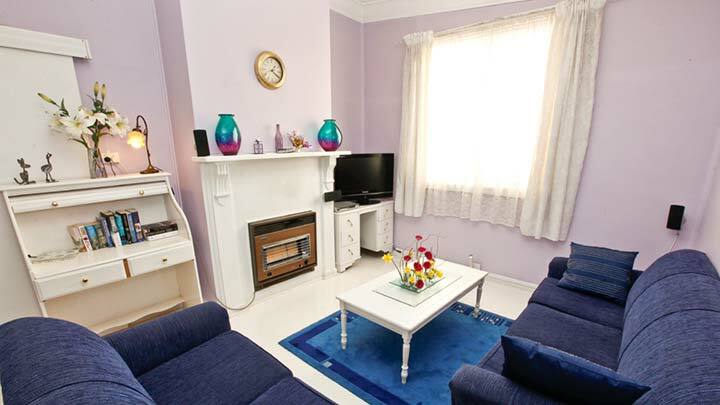 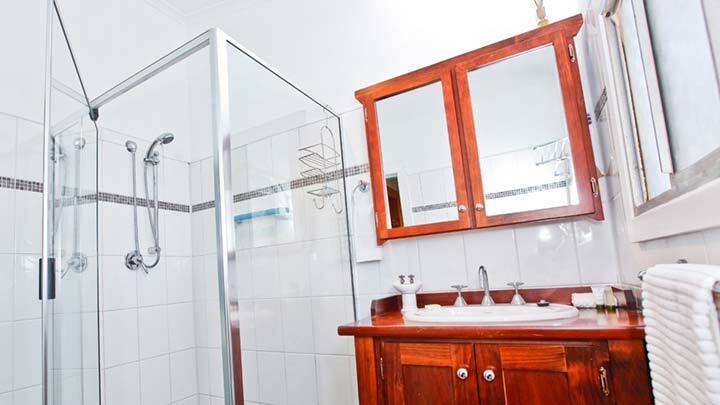 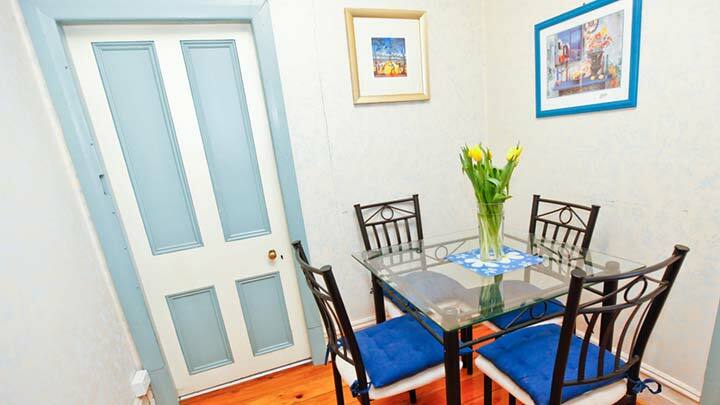 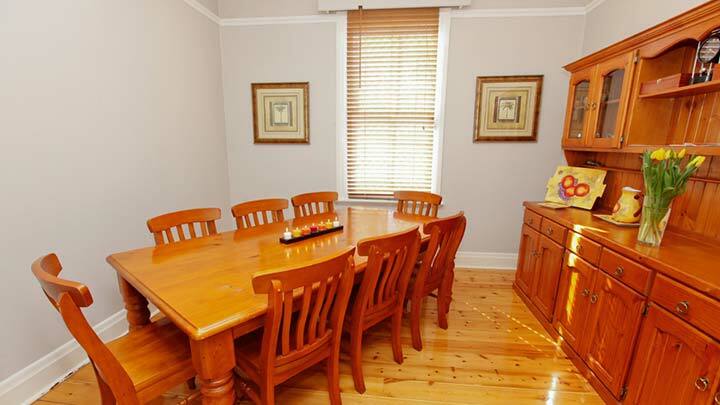 Available for short or long term accommodation, Oxide Cottage is a short 4 minute walk to Broken Hill's shopping district, restaurants and attractions. 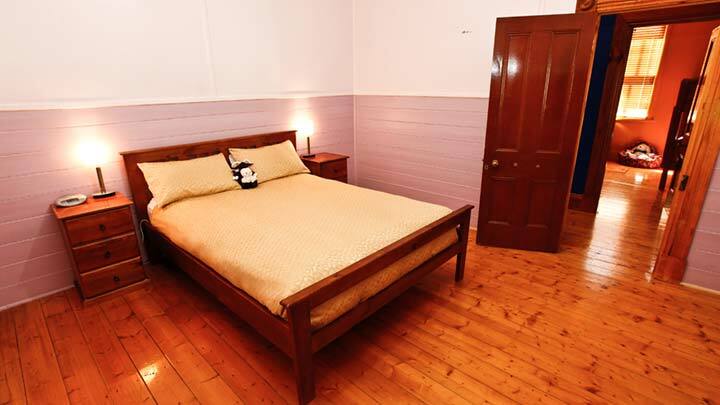 Just a 2 minute drive from the Broken Hill Railway Station, Oxide Cottage is convenient accommodation for those travelling by rail on the Outback Explorer. Emaroo Argent is a spacious self-contained rental great for families. 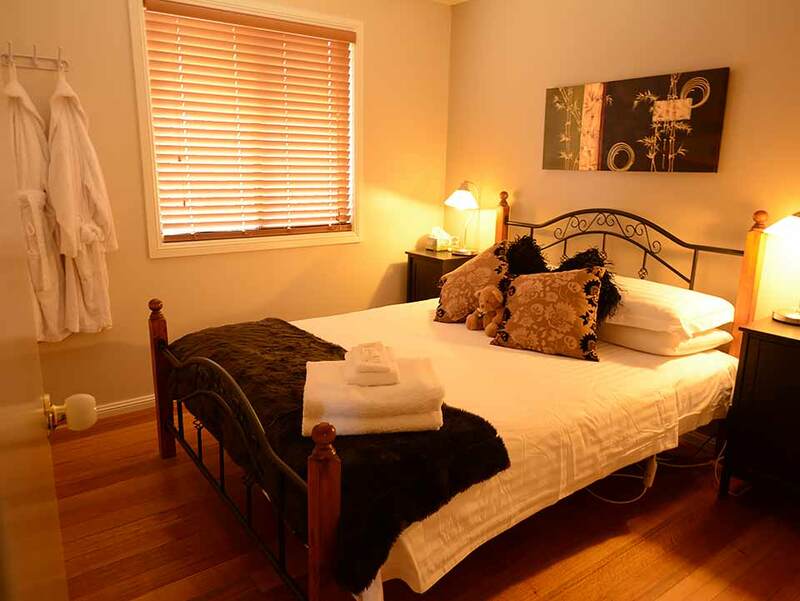 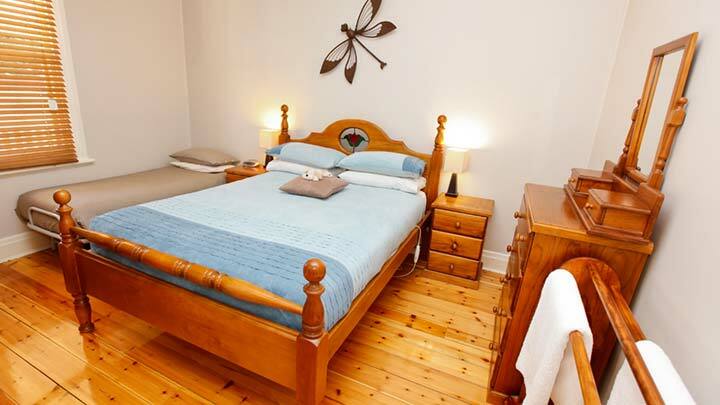 A renovated miners cottage, it includes all the modern conveniences to make your stay comfortable. 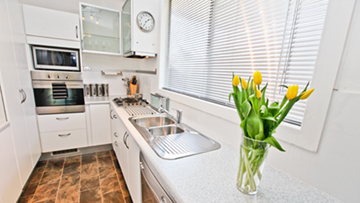 Sleeping up to 6 people, Emaroo Argent is perfect for families, groups and even the dog. 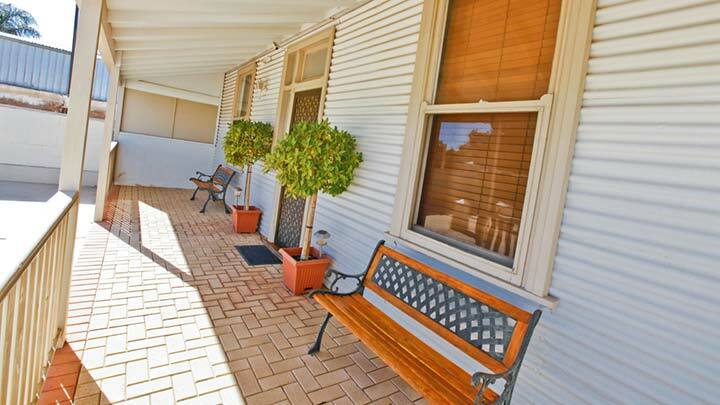 All four Emaroo Cottages are pet friendly and each property boasts a fully enclosed and secure backyard. Argent Cottage has the largest backyard of the 4 properties. 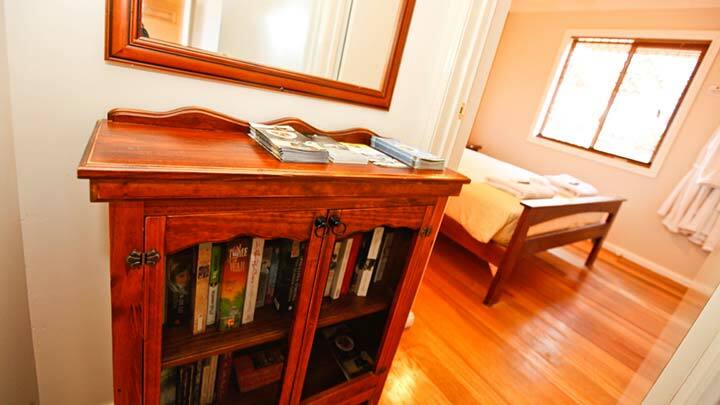 The only request is that pets are kept outside in the undercover area provided. 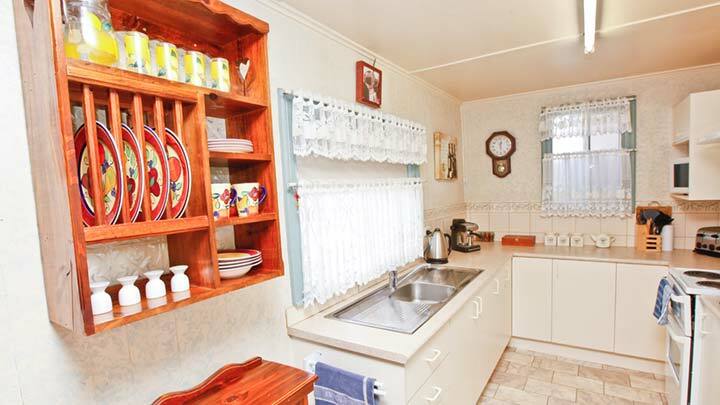 Argent Cottage also has a lockup double car garage so you could stow the caravan or camper trailer safely overnight or while exploring Broken Hill. 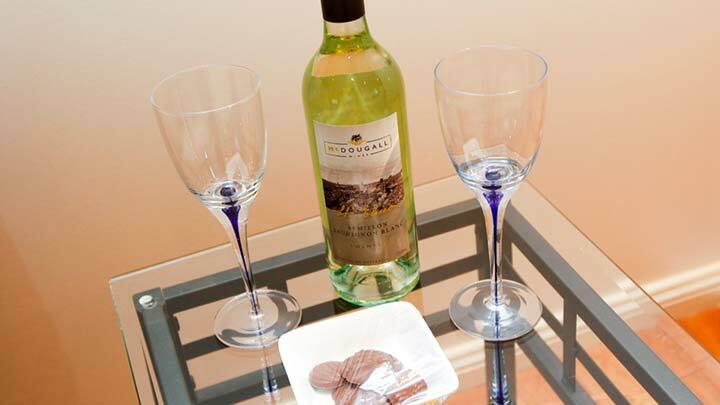 We take our responsibility to the environment seriously, and ensure our accommodation venues are as eco-friendly as possible. 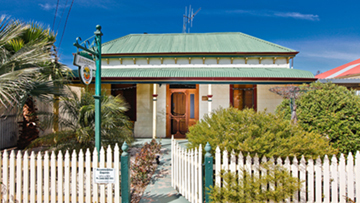 We love enquiries, talk to us about your next stay in Broken Hill.